Disciplemaking: Living in obedience to the great commission given by Jesus, which entails making more and better followers of Christ. Guide 5 of 8. 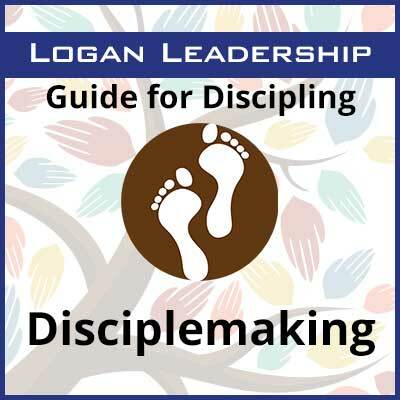 Purchasing this downloadable version gives you license to print copies for use in your personal discipling relationships, making Guide for Discipling: Disciplemaking an exceptional value! 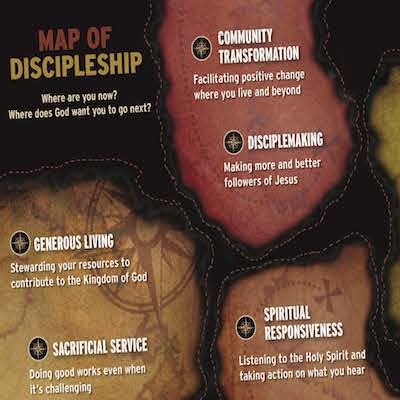 Disciplemaking is part of an 8-part series on the dimensions of discipleship. 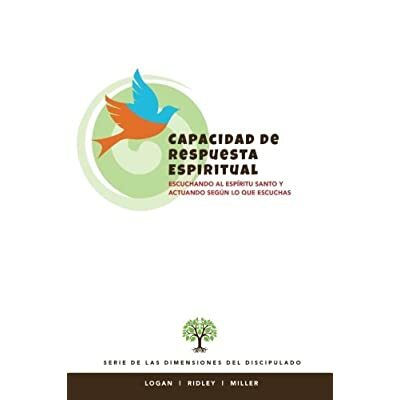 Purchasing this downloadable version gives you license to print copies for use in your personal discipling relationships. The set of 8 can be purchased here or links to each individual guide are provided below. Experiencing God: Intentionally and consistently engaging with God in such a way that you open yourself to a deeper understanding of him and deeper relationship with him. 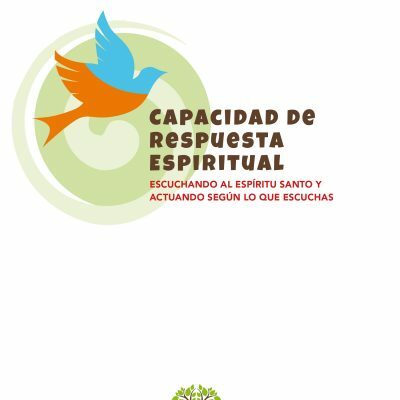 Spiritual Responsiveness: Actively listening to the Holy Spirit and taking action according to what you are hearing. Generous Living: Faithfully stewarding what God has given you so you can contribute toward the advancement of the Kingdom. Disciplemaking: Living in obedience to the great commission given by Jesus, which entails making more and better followers of Christ. Personal Transformation: Changing your attitudes and behaviors in positive ways as a result of your relationship with God and others. Authentic Relationships: Engaging with other people in ways that reflect the heart of God toward them. The Guides for Discipling are organized according to the tree diagram above. Experiencing God, at the root of the tree, focuses on the way we interact and dialogue with God, the way we become increasingly aware of his presence, and how we continue to form a more personal relationship with him. This root is necessary for all of the other areas, as they flow out of our experience of God.